Officials say residents who haven't recently been cited by the town regarding their trash have "nothing to worry about" concerning rules in the township's most recent trash collection ordinance. Mt. Laurel Township Council is hoping to ease any “consternation” residents might be feeling about the township’s most recent ordinance related to trash collection. “To get this out front, if you have not been cited by the town for your trash in the course of the last two or three months, you have nothing to worry about,” Mt. Laurel Mayor Kurt Folcher said at this week’s council meeting. That statement stems from actions council took several weeks ago when it passed an ordinance to update its rules for trash collection. The ordinance was in response to concerns from residents who spoke at several previous council meetings, arguing that certain neighborhoods in town were becoming increasingly littered with trash due to residents who weren’t using proper containers for their trash and who weren’t setting or removing their trash from curbsides in timely manner. Several members of council even stated they had visited those specific areas to observe the issue in person. With that in mind, included in the township’s recent ordinance was language that required residents to place their waste in receptacles with “tight-fitting covers,” as well as language outlining the size and weight of containers and how high trash could be stacked within those containers. 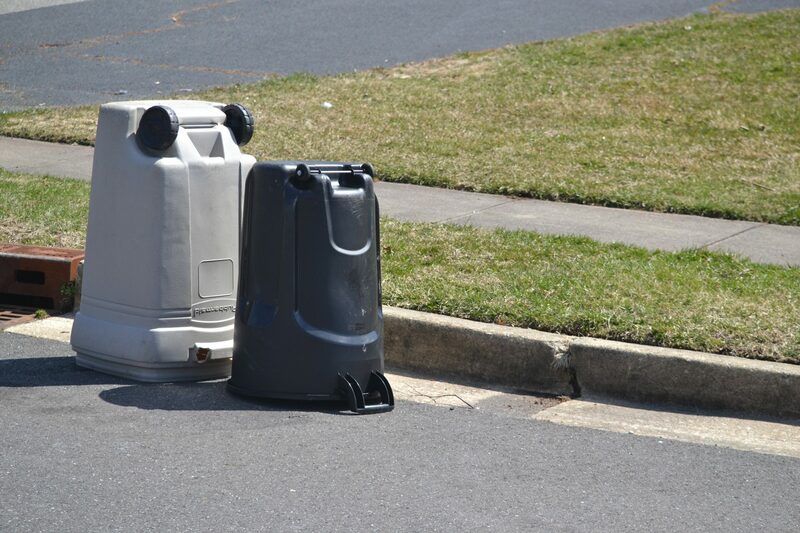 Also included was language preventing residents from placing their waste out for collection earlier than two hours before sunset on the day prior to collection, with additional language starting that residents had up to 12 hours after collection to remove any empty receptacles. Yet to that point, officials even noted at the time of passing the ordinance that municipal offices close at 4 p.m. each business day, which would always fall before 12 hours could ever elapse from the time of regular trash collection. Logistically, officials admitted residents would always have until at least the next day after collection before a township official could even begin to official investigate whether residents had removed their containers in a timely manner. Also, Folcher noted at this week’s meeting the township was mostly reinstating existing rules and regulations that were already “on the books” with its most recent ordinance. Still, Folcher said residents in Mt. Laurel “legitimately got concerned” seeing those rules in print once more. “We’re in a position right now where we made a mistake, and we’re going to move forward with a more comprehensive trash ordinance that’s going to take into account our citizens’ needs,” Folcher said. At the time council passed its most recent ordinance, and in the weeks since, various residents had shared concerns about the rules. Just some of those concerns have included trash collectors also taking the lids to residents’ containers or strong winds often blowing lids away, residents who work odd hours not being able to set and collect their containers according to the township’s rules, and elderly residents who could not easily set a large container out for collection, as opposed to small bag as they had previously left along their curb. It was those concerns Folcher and council attempted to ease at this week’s meeting. Even Folcher admitted that he himself did not previously have lids for his trash containers, and he said it was not the township’s interest to “hamstring” residents who haven’t been causing issues when setting out their trash. “If you have been putting out your trash and you have not had a problem – you’re fine,” Folcher said. However, for those residents who might have been recently cited by the township in the past several weeks or months about the way they’ve been handling their trash collection, Folcher said those residents should continue “cleaning up” their trash. “If the township has cited you, they’re going to cite you again [if required]. That’s the way we’re going to move forward,” Folcher said. Also, with council looking more toward the long term, Folcher said the township is going to continue listening to feedback from residents to find a solution that best serves the town. “Our intent right now is to get a little more in tune with what people are looking for [regarding rules for trash collection] and what the problems are to cobble together a piece of legislation that makes sense for the town,” Folcher said.